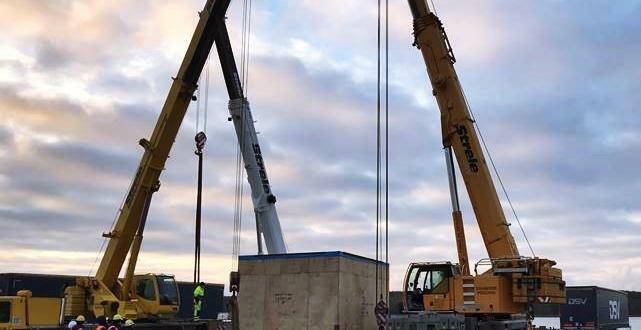 ScanMarine are PCN members in Estonia and Lithuania. 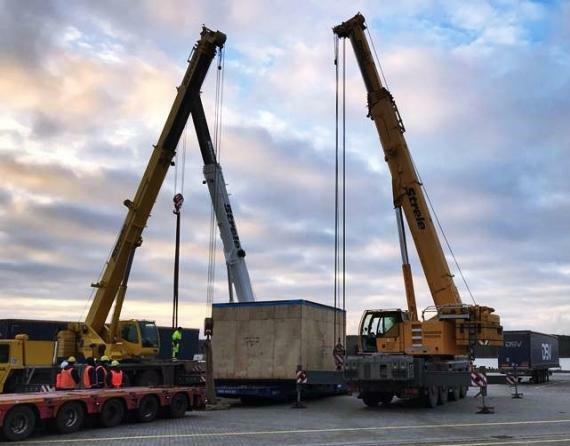 Located in the countries capitals, Tallinn and Vilnius, the company are specialised in project cargo and heavy lift and offer a full range of services by sea, road and rail. 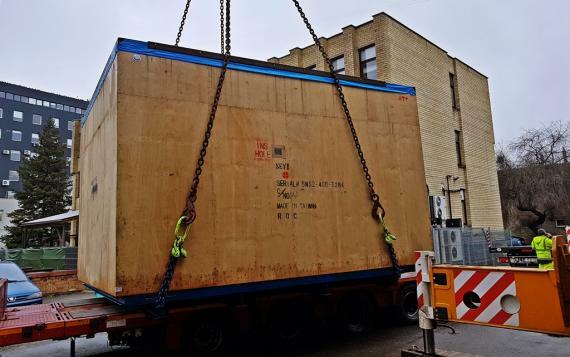 Recently, ScanMarine has arranged the transport of a 60 ton machine packed in plywood crate. 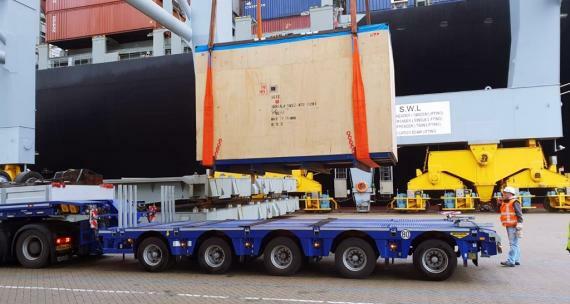 Their scope of work included port handling and door delivery with operations such as securing and lashing completed diligently. 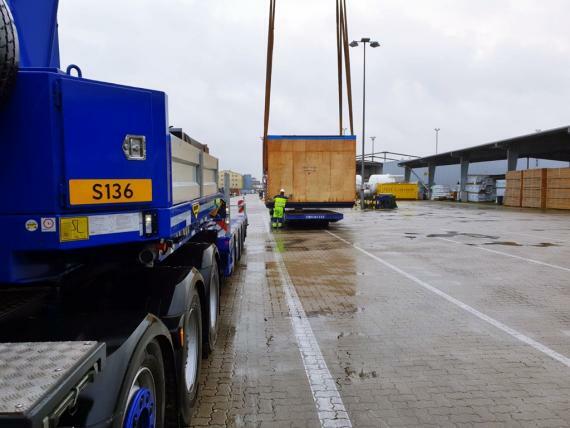 The cargo arrived in Port Klaipeda, Lithuania to be delivered on-site to a factory located in Kaunas, Lithuania.